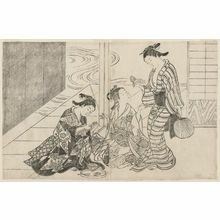 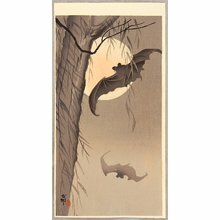 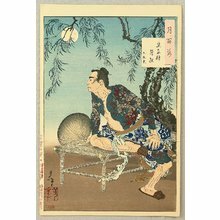 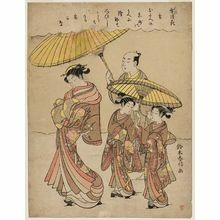 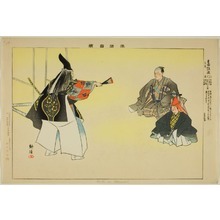 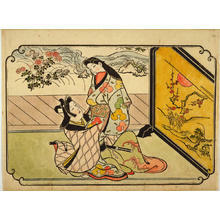 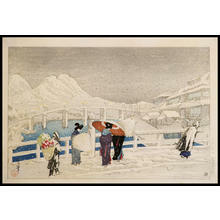 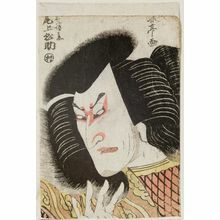 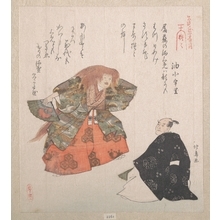 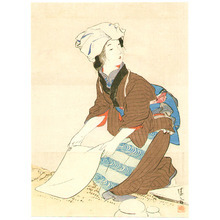 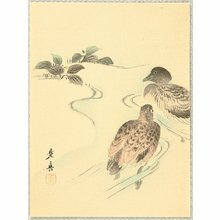 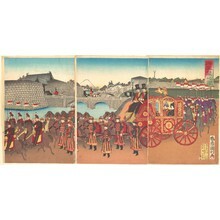 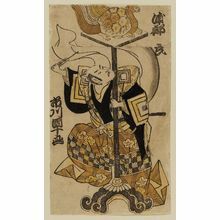 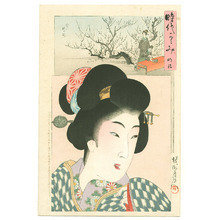 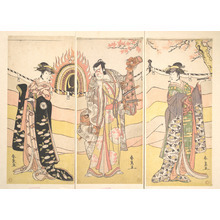 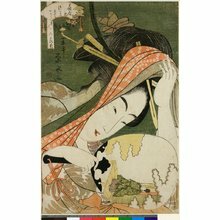 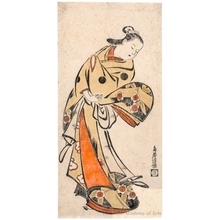 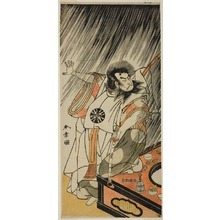 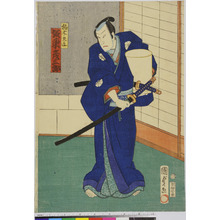 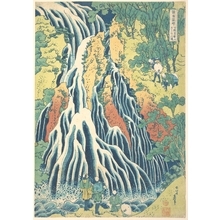 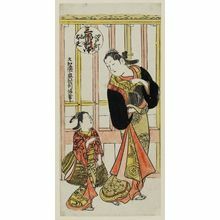 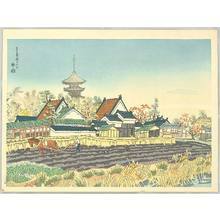 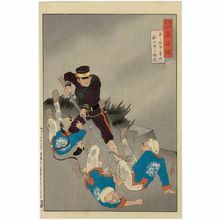 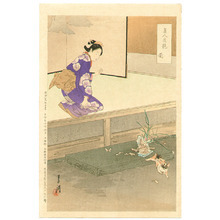 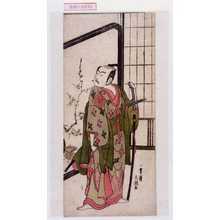 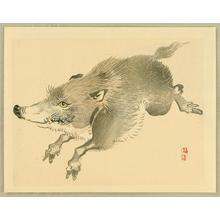 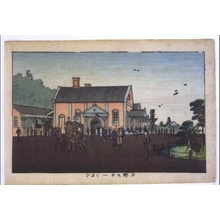 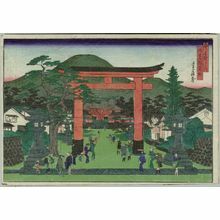 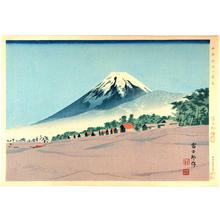 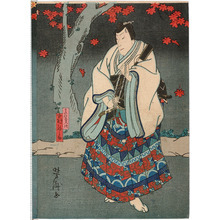 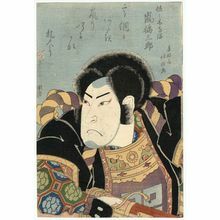 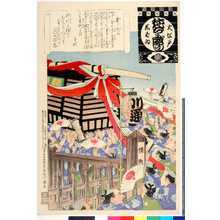 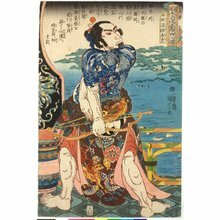 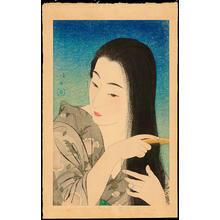 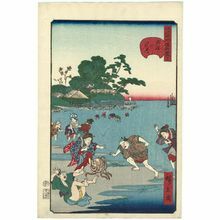 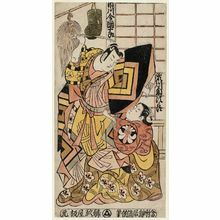 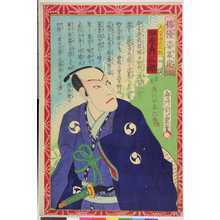 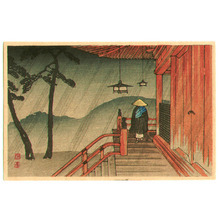 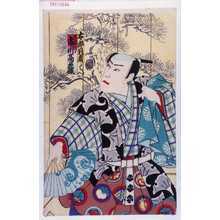 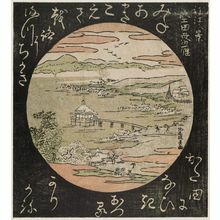 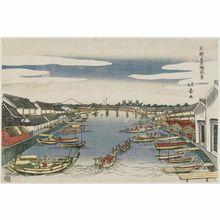 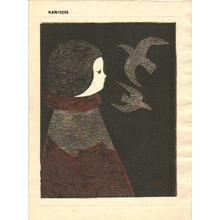 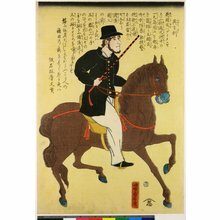 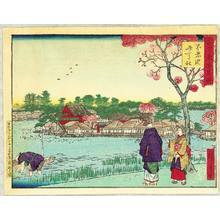 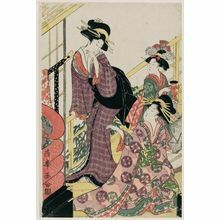 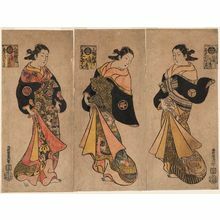 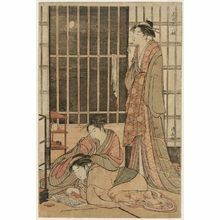 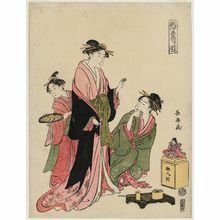 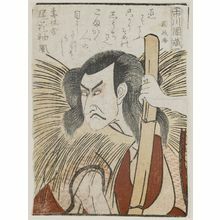 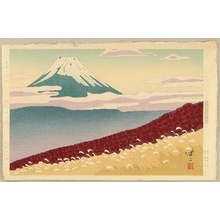 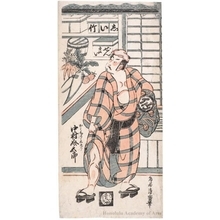 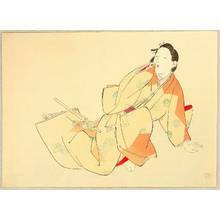 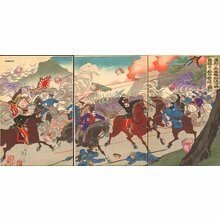 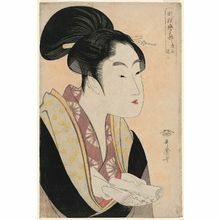 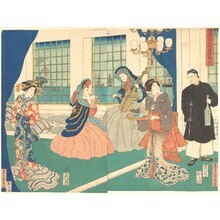 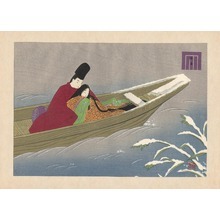 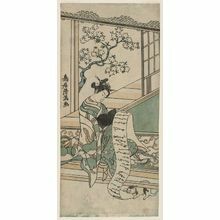 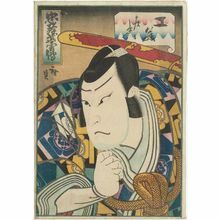 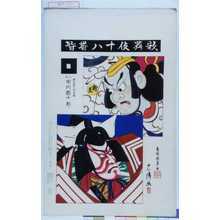 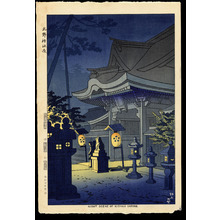 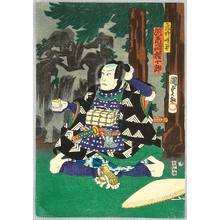 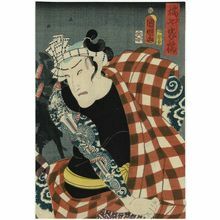 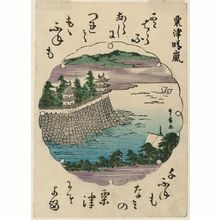 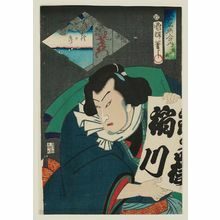 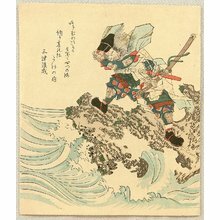 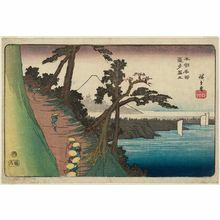 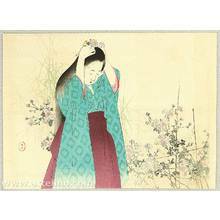 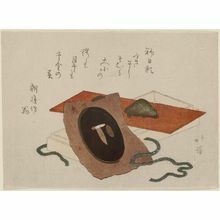 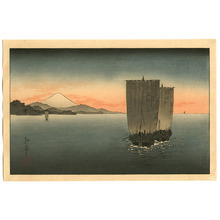 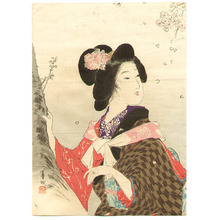 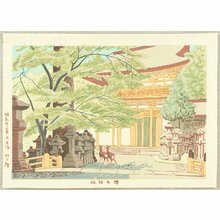 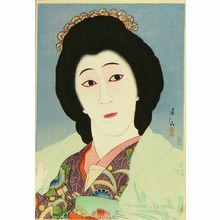 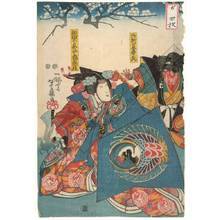 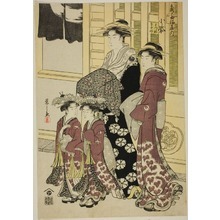 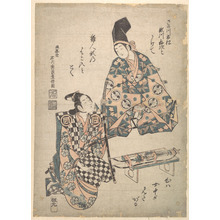 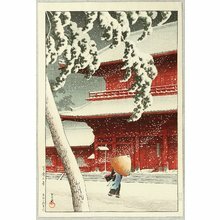 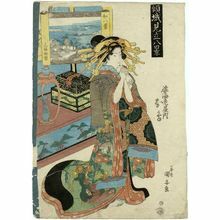 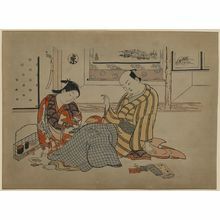 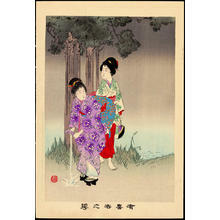 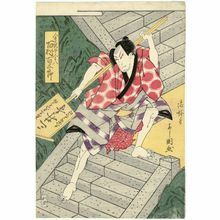 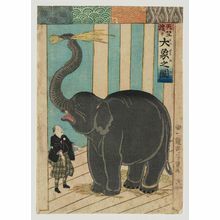 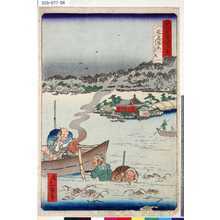 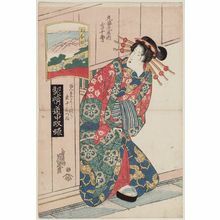 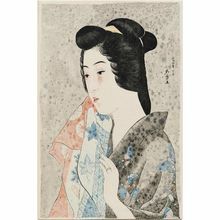 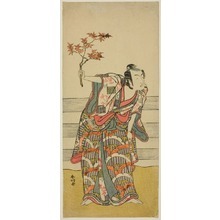 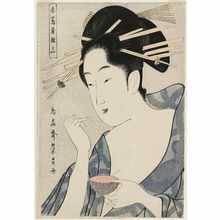 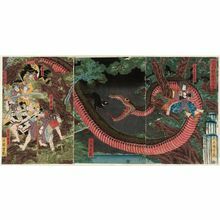 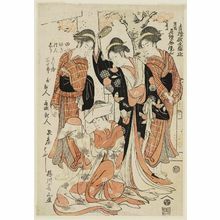 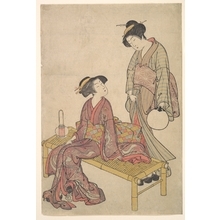 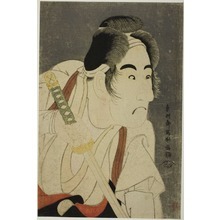 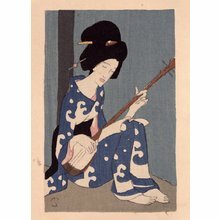 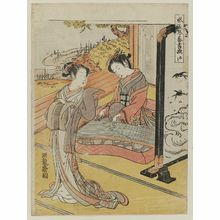 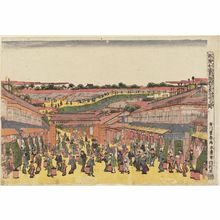 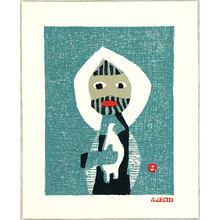 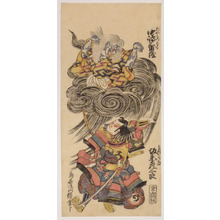 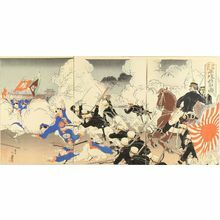 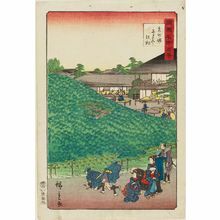 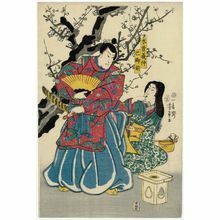 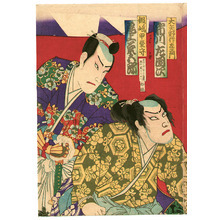 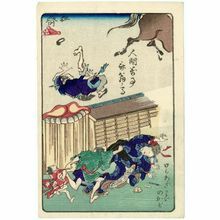 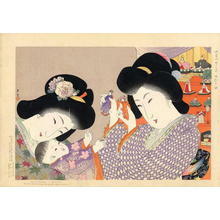 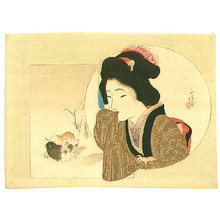 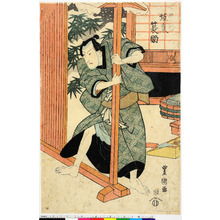 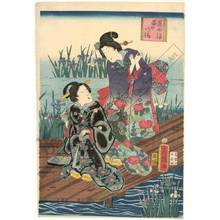 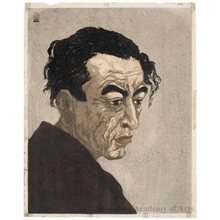 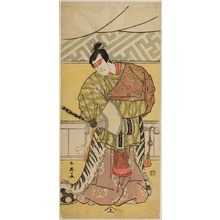 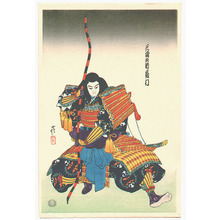 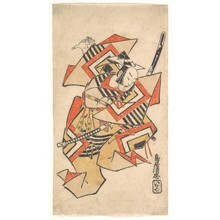 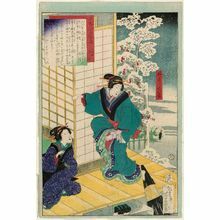 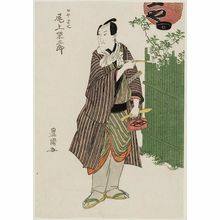 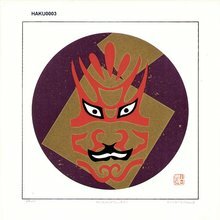 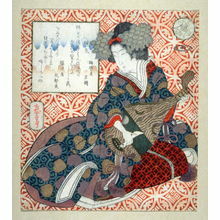 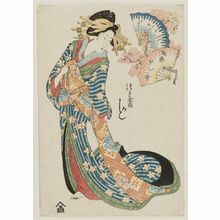 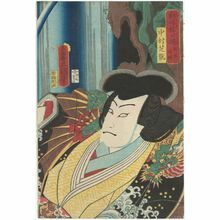 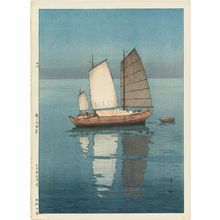 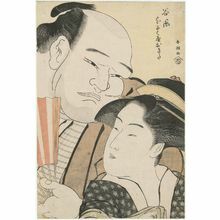 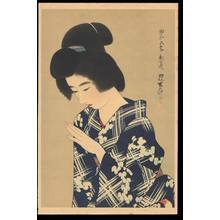 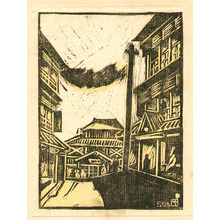 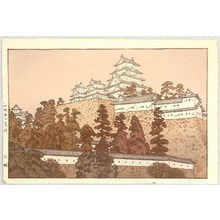 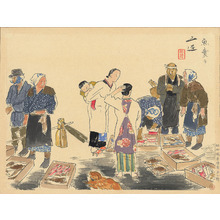 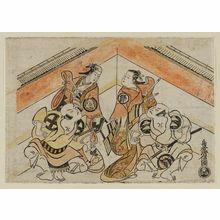 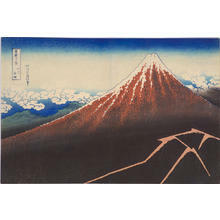 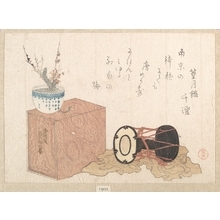 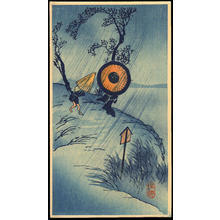 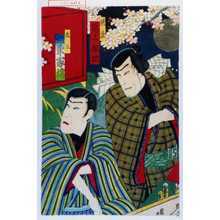 Ukiyo-e Search provides an incredible resource: The ability to both search for Japanese woodblock prints by simply taking a picture of an existing print AND the ability to see similar prints across multiple collections of prints. 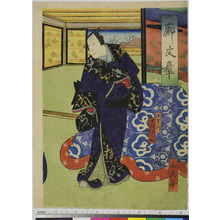 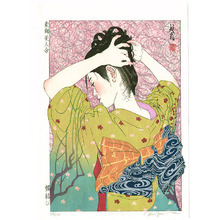 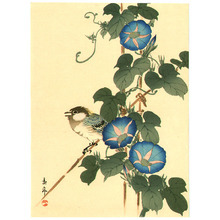 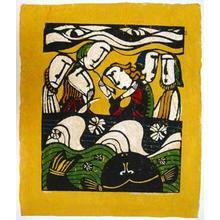 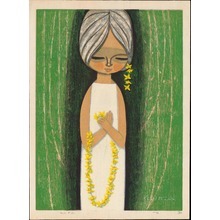 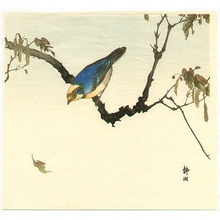 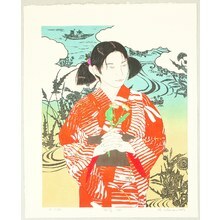 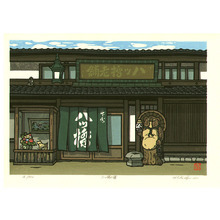 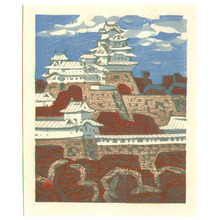 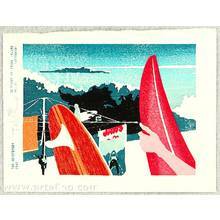 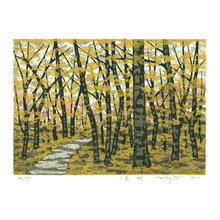 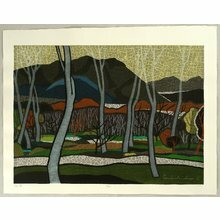 Below is an example print, click to see it in action. 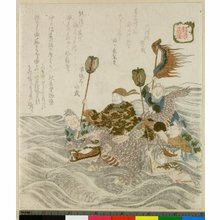 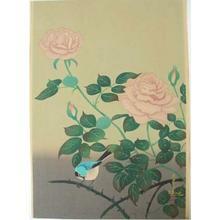 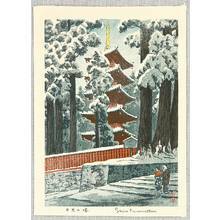 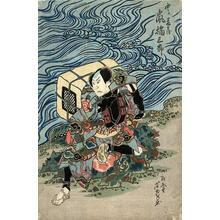 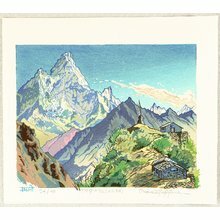 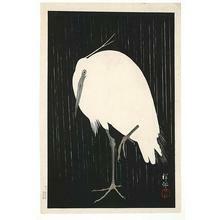 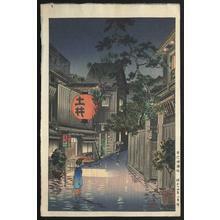 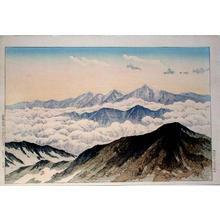 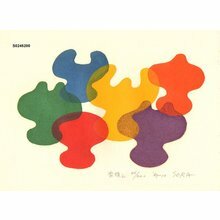 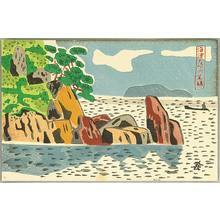 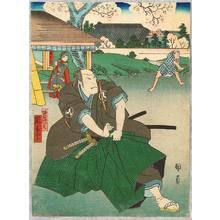 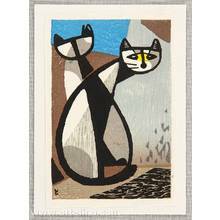 Upload a picture of a print to find similar prints across multiple collections. 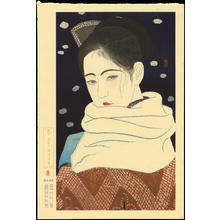 Better data, hundreds of thousands of additional images, and better search capabilities are forthcoming. 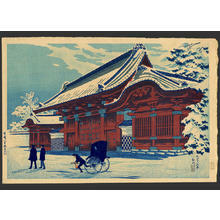 Sign-up to be notified when additional features are ready.